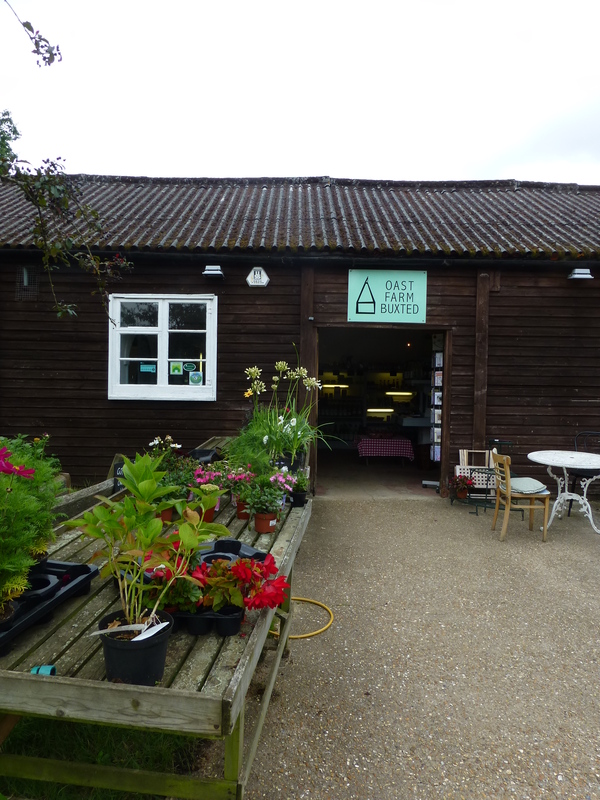 Set in the beautiful Sussex Weald, Oast Farm Buxted is a family run farm. We have a wonderful farm shop, café and pick-your-own-fruit. 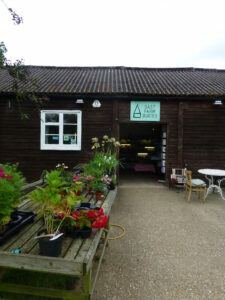 Oast Farm is conveniently located just outside Uckfield, between Buxted and Hadlow Down on the A272. Look out for the signs on the road and then turn up the long drive to a peaceful oasis. 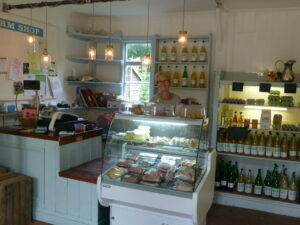 The Farm Shop is open 7 days a week from 9.00-5.00pm and 10-4.00pm on Sundays. We have planted a huge amount of new fruit trees and bushes. The new gooseberries, strawberries and raspberries will produce delicious fruit this summer. The large orchard of new cherries will provide fresh fruit for the shop either this year or next. We have also planted plums including some rare varieties such as gages and bullaces. There are 27 acres of fruit trees and their produce is used to make fruit juices which are sold in the Farm Shop. There is also a range of fruit juices which come from the farm apple trees. 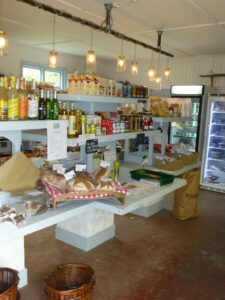 The Farm Shop is going from strength to strength and more local suppliers are being added all the time. Our suppliers include Flint Owl Breads, Chillies Farm cheese, Bird-in-Eye farm meat, Busters Pies and pasties and lots of other exciting local produce. The fishing lake covers a quarter of an are and has 12 fishing stands. 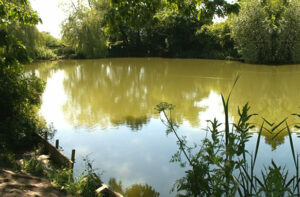 The lake is teeming with Carp, Roach, Tench and Rudd and is ideal for both young children and keen anglers. Trees surround part of the lake providing shady an sunny areas to fish. Unless the lake is closed for a match, it is open Monday to Saturday 9-5 and Sunday 10-4pm. Day Tickets can be purchased from the shop for £5. 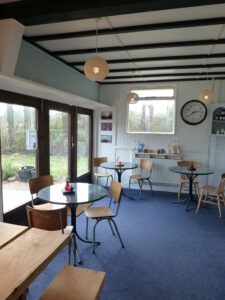 The Oast Farm Café which is open Wednesday to Saturday 9.00-5.00 and Sunday 10-4.00. 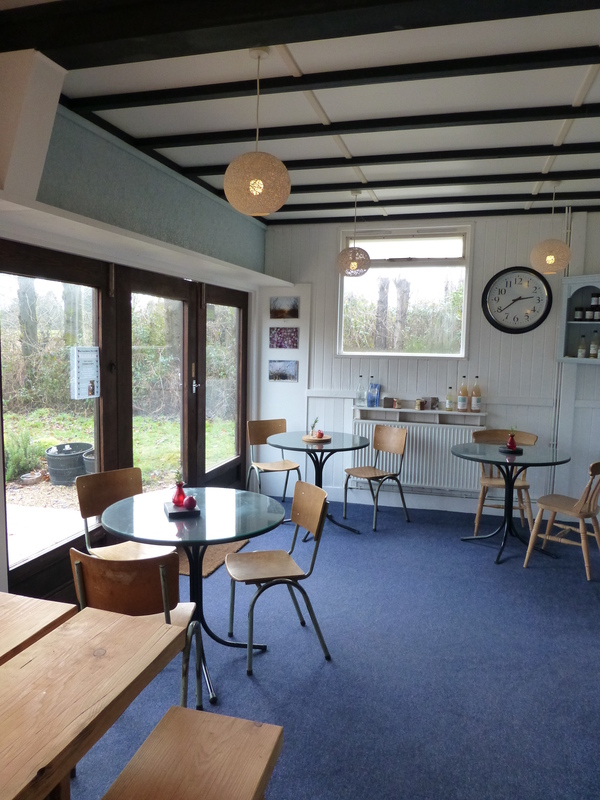 The café is also open for drinks and snacks on Monday and Tuesday.